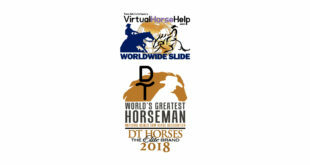 The World’s Greatest Horseman Finalists’ high scoring runs are exciting to watch. We compiled the best from each finalist into one video! Check it out! 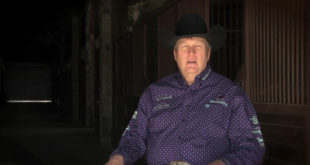 After holding the lead all through the preliminaries, Phillip Ralls finished as the Reserve World’s Greatest Horseman. What a feat in this tough competition! 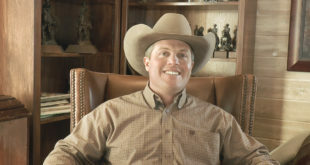 Jake Telford placed third in the World’s Greatest Horseman competition! Check out Jake’s interview! 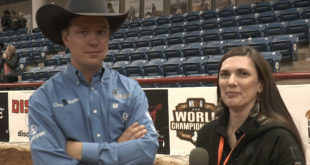 Kelby Phillips won the NRCHA’s World’s Greatest Horseman! 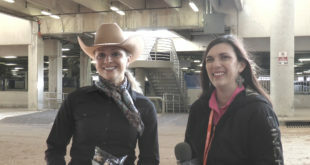 Check out Kelby’s interview! 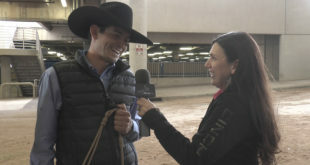 Daniel Sanchez just moved up from the Limited to the Open, and he’s off to a great start as the 2017 NRCHA Open Bridle World Champion! 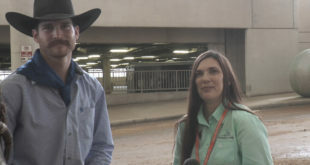 Terra Micek won the Non Pro Bridle at the 2018 NRCHA Celebration of Champions! Check out Terra’s interview! 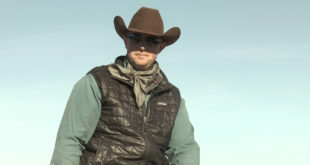 Shane Steffen won the Open Hackamore World Championships! Check out Shane’s interview! 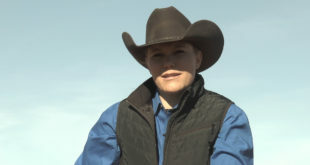 Tiffany Buschheuter works to support her habits, and her habits are paying off as she won the 2017 $1K Limited Non Pro World Championship on her horse “Al”! 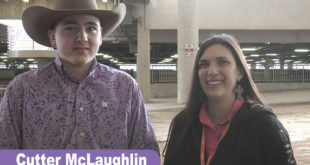 Cutter McLaughlin won the Youth Bridle World Championship, after a tie-breaking two-point cow work! Check out Cutter’s interview! 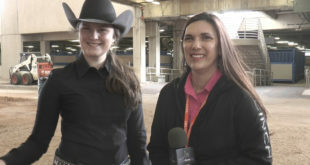 Adrianna Adams won the Youth Limited World Championship! 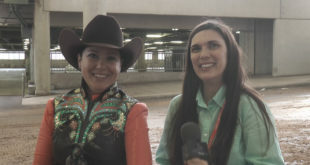 Check out Adrianna’s interview! 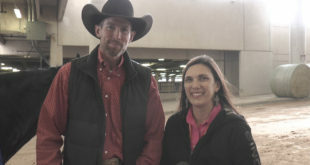 Myles Brown won the Non Pro Hackamore World Championship in today’s action at the NRCHA Celebration of Champions! Check out Myles’ interview!